LOS ANGELES – June 15, 2016 – TroyGould today announced that it represented its client, Lion Biotechnologies, Inc. (LBIO), which is in clinical trials with an innovative immunotherapy treatment for solid tumors, in a $100 million financing. LBIO focuses on the development and commercialization of novel cancer immunotherapy products. The proceeds will be used to further advance LBIO’s clinical program in harnessing the power of a patient’s own immune system to eradicate cancer cells. The company raised the $100 million through a private-placement equity offering. The company issued a combination of 9.68 million shares of common stock and 11.36 million shares of series B preferred stock. 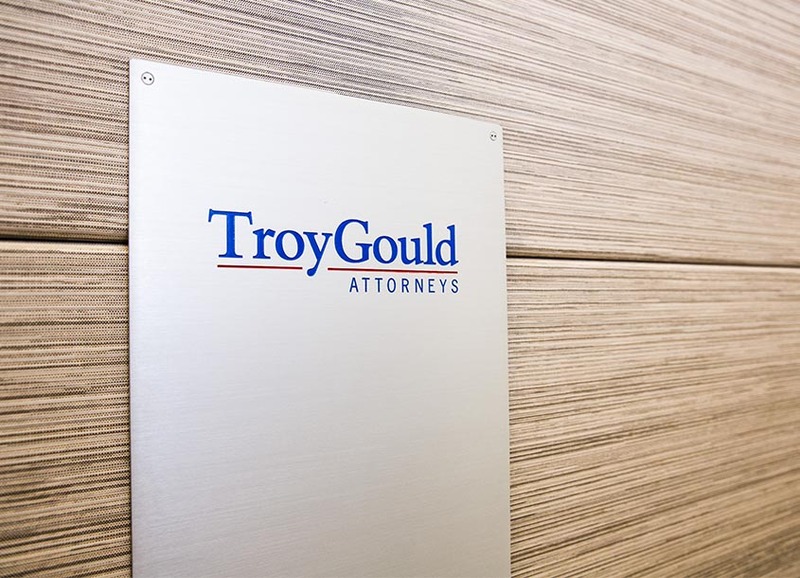 TroyGould’s corporate and securities attorneys have been representing life sciences companies for over 30 years, and are highly experienced in all aspects of corporate organization and governance, financing, and specialized contractual needs of life science companies. Clients include public and private pharmaceutical, biotech and media device companies, medical centers holding life science technology and senior executives. A number of the firm’s attorneys have founded or serve as officers or directors of successful life sciences companies. Given the firm’s broad industry experience, its attorneys are able to function as an adjunct to clients with existing in-house corporate counsel for specific needs or in a highly cost-effective manner as outside general counsel. Principal attorneys handling this deal for TroyGould were Istvan Benko, Dietrick Miller and Tony Shin. TroyGould attorneys Dale Short and Marc Brown also were involved. TroyGould is an innovative, mid-sized law firm that uses creative and cost-effective means to help its clients achieve their goals. The firm’s clients range from start-ups to middle-market and Fortune 500 companies in a variety of industries, including life sciences, entertainment, real estate, technology, financial services, manufacturing, media, consumer products, health care and natural resources. For more information, visit TroyGould.com.